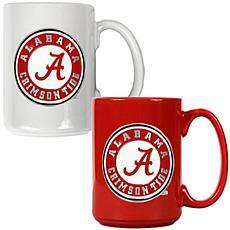 If you bleed crimson and white, you'll love the range of Alabama Crimson Tide merchandise available. 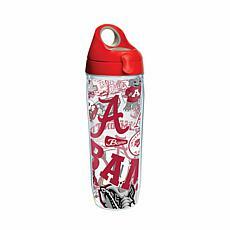 HSN proudly carries a wide variety of Alabama gear emblazoned with Alabama Crimson Tide lettering and the iconic "A" initial logo. 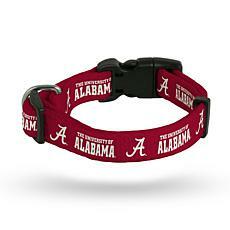 With the familiar red and white coloring, no one will mistake you for a fan of rival teams when you sport this Alabama merchandise. 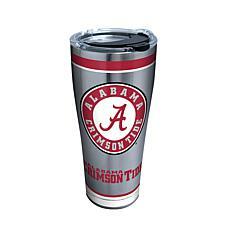 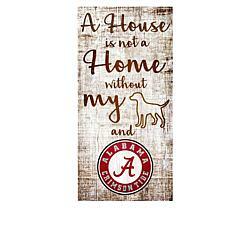 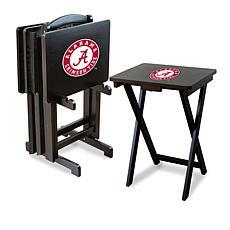 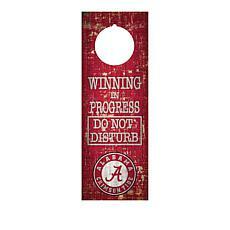 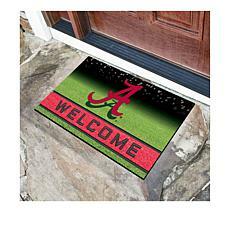 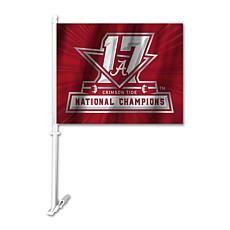 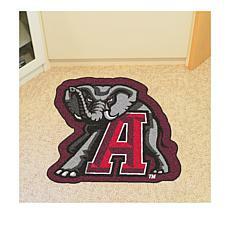 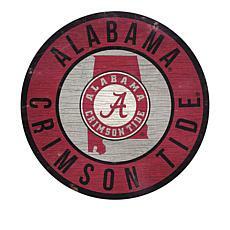 Make your home the perfect place to watch big games with Alabama Crimson Tide decorative items. 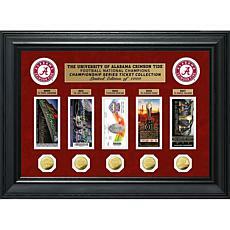 You'll find wall clocks, ale glasses, picture frames, licensed wall art, and much more. 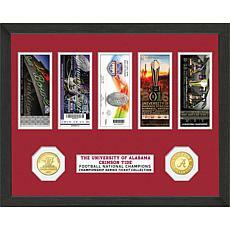 You'll be the envy of all your friends when they see your framed ticket collections and autographs from Alabama sporting legends like Marty Lyons and Glenn Coffee Rush. 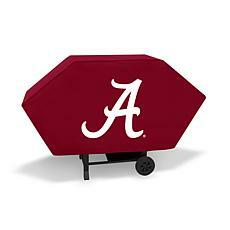 HSN also has Alabama handbags, office accessories, and car products. 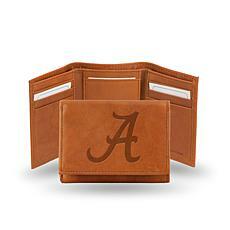 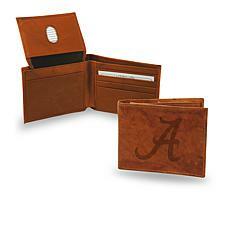 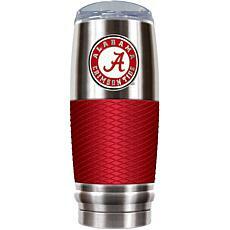 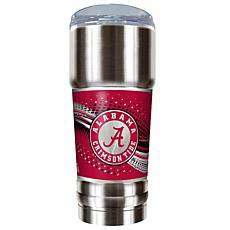 HSN makes it easy to collect University of Alabama merchandise with FlexPay available on many products. 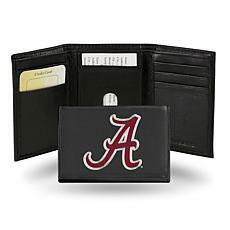 This flexible program lets you enjoy your Alabama gear now and pay it off in small installments over time. 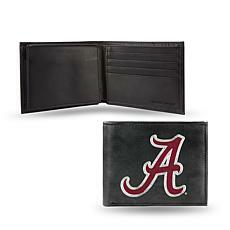 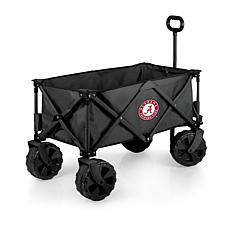 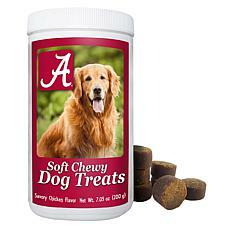 By shopping with your HSN credit card, you will be prepared for University of Alabama's next football season.